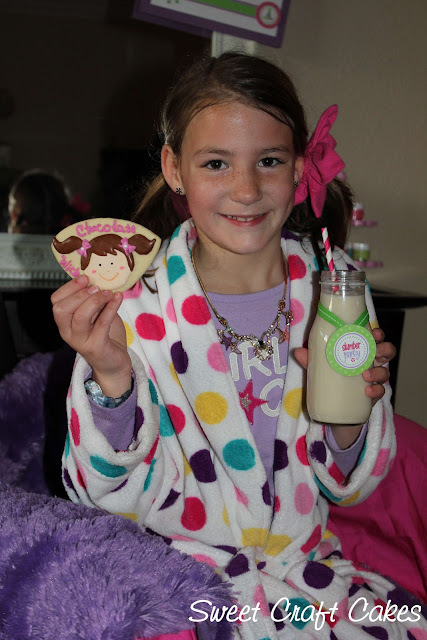 New Moodylicious Kids Spa In Houston Texas ~ Beauty and Wellness On the Go ! 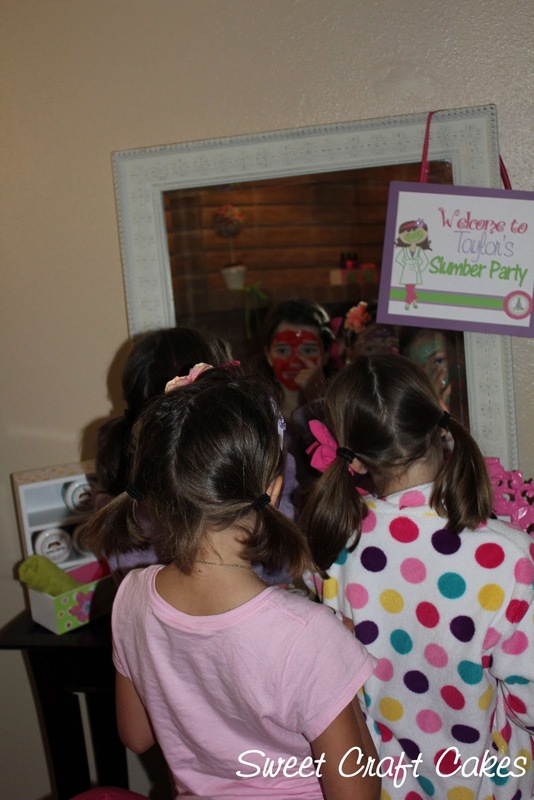 We believe kids can have the same beauty benefits as adults ..so why not have a traveling spa just for kids ! 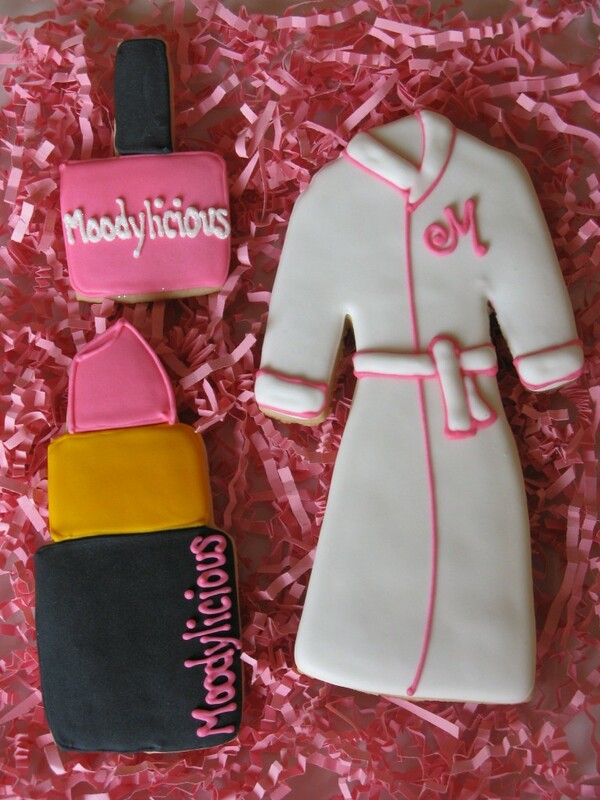 Sounds fabulous right ?….then contact one of our beauty consultants at moodylicious@att.net…. they will go over all of our beauty and wellness on the go packages…. candy scented facials, make up application, hair styling and mani-pedis along with our wellness packages … Integumentary System Therapy (Skin), Facial Reflexology, Mani-Pedi Reflexology, Scalp Relaxation and Conditioning Elixir Treatment, Acupressure , Herbal Essence Relaxation “Candy (body) Wrappers”..just to name a few….using all of our Moodylicious Children Spa Products paraben free, vegan and cruelty free skincare and cosmetics. Our mission over the years has been to bring safe paraben free spa products to children on a global scale with our online shop . 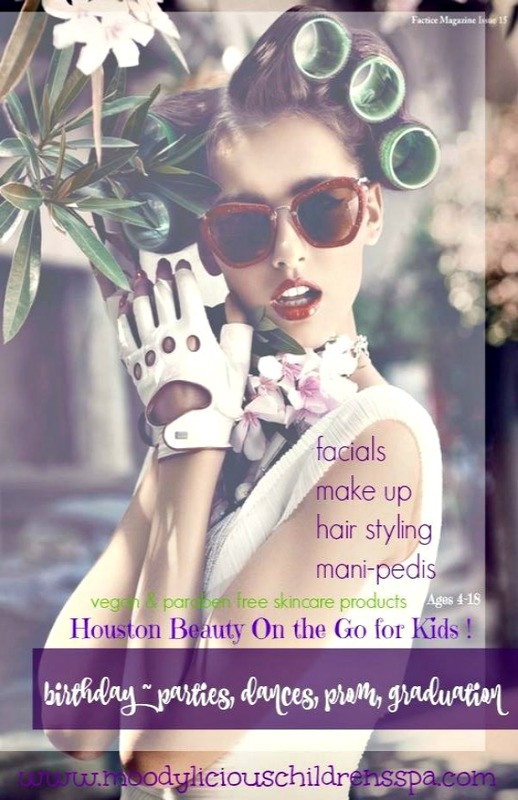 We are hoping that our “Beauty & Wellness On The Go” will make a big splash with kids and parents alike…. 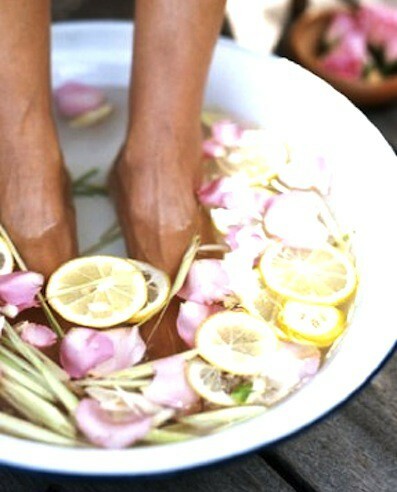 after school and weekend sessions are available for our relaxation sessions and reflexology acupressure stayvacations. We understand how kids come home from a long day of studies, plus after school programs and sports, just to find themselves up late doing home work… putting more stress onto there already busy stressful schedule. Just as massage and acupressure relieves stress for adults, so can our fun wellness sessions for kids. An hour a week or so of relaxation therapy can make a world of difference in a child’s daily life. …improve nightly sleep, mental concentration, improves mood and relieves anxiety…read more about all the wonderful benefits for relaxation therapy. 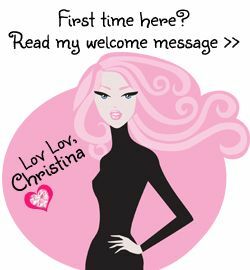 Eskimo Kisses & Valentine's Wishes !! 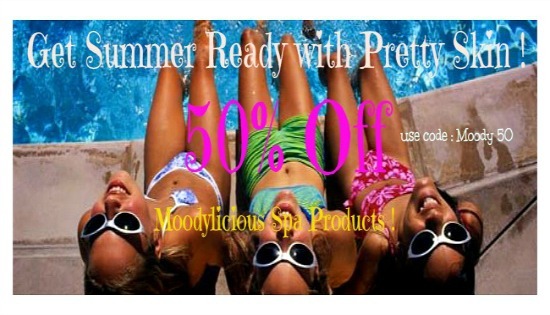 Get “Summer Pretty Skin” with our “50 percent off Sale” on all Moodylicious Spa Products !…just use our code: Moody50 at checkout ! Enjoy your Summer with Soft Smooth Skin after a little bit of pampering… Invite a few of your girl friends over for a “Spa Party”…. 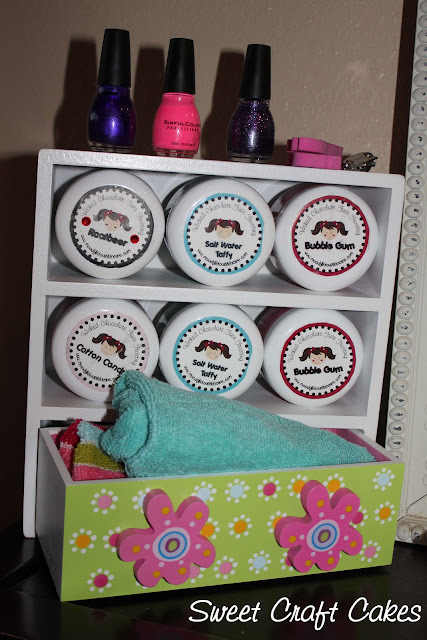 Grab a large wide mouth bowl to have your feet soak in, fill with warm water and our Moodylicious Body Wash …make sure you get a few hand towels to place on the floor under the bowl, and to use to wipe your feet off, before you put on our Moodylicious Paraben Free Moisturizing Lotions ! Bring our Moodylicious Botanical Hair & Body Mist to the pool or beach for that soft “Beachy Wavy Hair”….we don’t put “Sea Salt” in our hair mist, that will just dry out your hair. Our Hydrating Botanical Paraben Free Mist is enriched with Aloe Vera, Botanical Extracts and Silk Amino Acids, rich in proteins to nourish and condition. Alcohol Free, Paraben Free this unique formulation is lightweight and oil free for moisturizing hair and skin. Leaving a fresh scent on your hair ! Remember to keep your lips soft and smooth all summer long with our Our All Natural Hypoallergenic Edible Glitter Lip-Gloss ! Mending Vegetable Glycerin (a natural sweetener) and Natural & Artificial Flavorings enhanced with Vitamin E an antioxidant and skin conditioner. 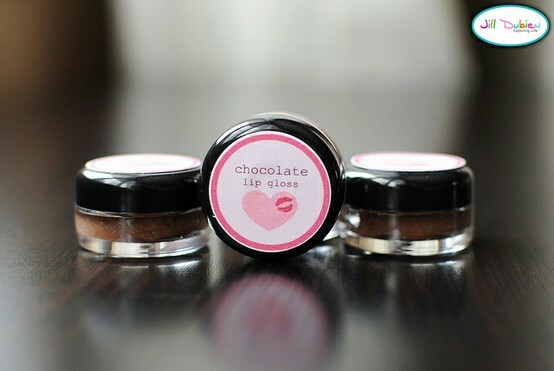 For those lickable moments, we created a safe yummy edible glitter lip-gloss for you ! 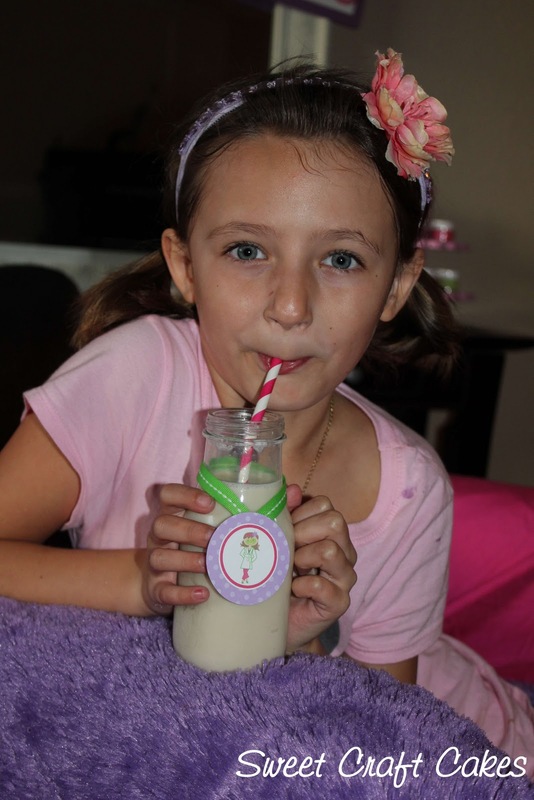 You won’t be able to order just one of our yummy flavors, such as Bubblegum, Cotton Candy, Grape, Pina Colada, Chocolate, Cherry, Strawberry and Raspberry …our girls are having a ball collecting all of our flavorful Lip-gloss ! 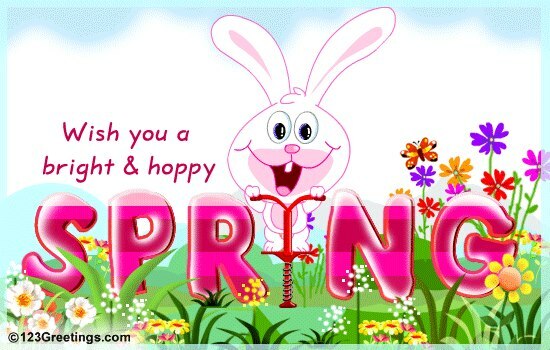 So have a Safe and Pretty Summer ! Happy New Year’s 2014 ! Let’s start this year off with a girls spa day. It’s so nice to be back in the swing of things. 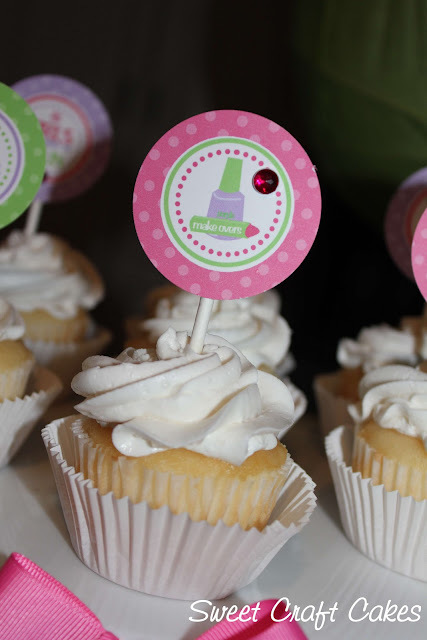 We’ve had a busy past few months of 2013 at Moodylicious and our blogging took a detour. Have you set any goals for this year ? We have..to Blog more ! We know we have a fabulous platform here to share products, recipes and information to make your life a bit more relaxed and fun filled. That’s just what were going to do today. We love searching the web for new ideas and here is a fabulous “Do It Yourself Salt Scrub” to make with a few friends. Have them over for some spirit’s and cheese and just let your girl’s go wild over this delicious recipe. 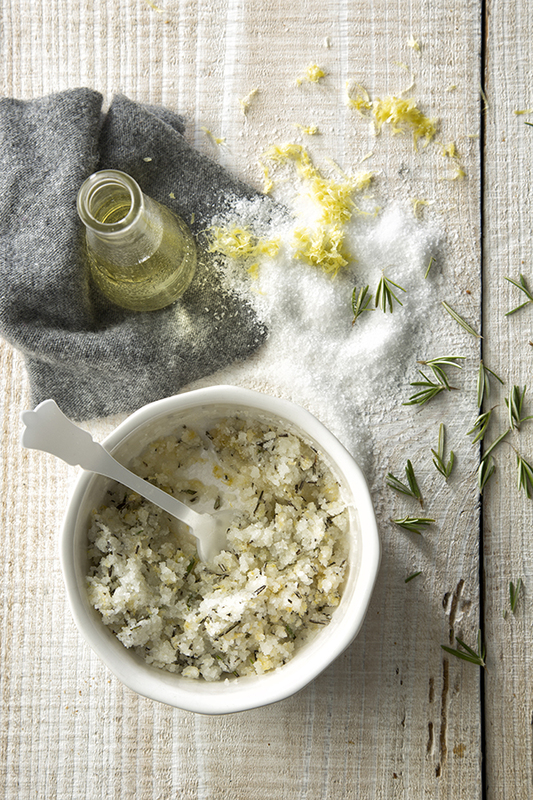 Our friend Libbie Summers crafted & styled this “Grapefruit & Rosemary Salt Scrub” over on her blog “Salted & Styled” . You must stop by her site..so many delicious recipes for jams, sauces and delights. To use: Stir mixture and apply to a clean body in the shower. Rinse and pat dry with a towel. Note: Scrub will keep in an air-tight container at room-temperature for 4 months. What do you think ? Mmmmmm smells go delicious ! 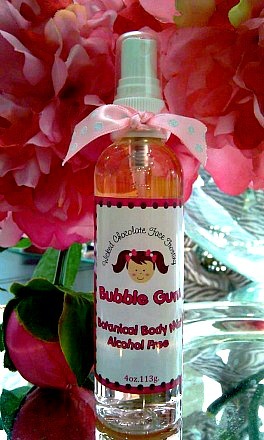 You can add a “Rosemary Bath & Body Oil” ….. find a few empty wine bottles with the cork , clean and dry out. Grab some fresh rosemary, separate the rosemary from the stem or leave them whole. Place a few in the bottom of the wine bottle, pour in your olive oil, cork and let set for a few days. Use a Gold Sharpie to draw designs on the bottles ….. makes a great hostess gift for your BFF’s. What does a Mother Love ? Fruity Stand Yummy Homemade Facials ! I’ve always wanted to open up a “Spa” and call it “The Fruity Stand” …… When I was young , we used to go to my grandmother’s house in the country. In the summer time, their was a corner country store called “The Fruity Stand” ……my friends and I would ride our bikes and grab some smoothies !! When I was thinking about opening a spa , you just never know ..dreams always do come true !! … I had a thought of creating yummy fruit facials and body treatments for my clients ..plus make them into yummy Smoothies for drinks . 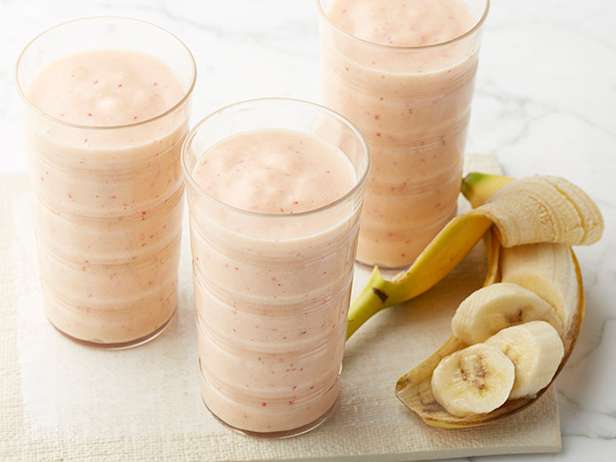 Banana is a great emollient for your skin and hair. They are rich in protein and natural fats and can be used on all skin types. An easy facemask that will make your skin supple is to blend mashed banana , yogurt, oatmeal (for dry skin) honey and soy milk all over your skin and leave it on for 2o minutes, rinse off with warm water and moisturize after that. Mashed banana also makes a wonderful hair conditioner when mixed with a 1 tablespoon of honey. 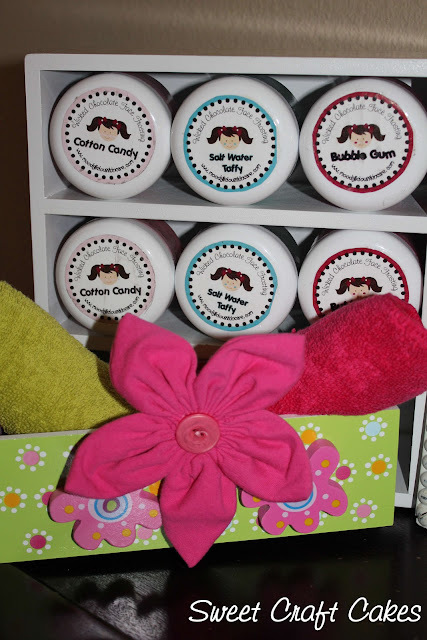 Perfect for keeping hair beautiful , shiny and soft ! Directions ~ In a blender, combine soy milk, oats, banana . Add vanilla and honey. Blend until smooth. Strawberries Raspberries, Cranberries and Pomegranates all contain ellagic acid, an antioxidant …. that help to protect the skin against the sun’s damaging ultraviolet rays, a main cause of aging skin. 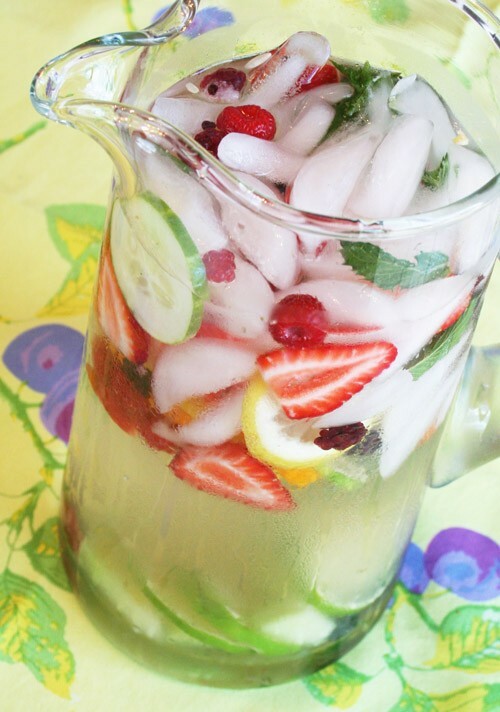 Strawberries contain Vitamin C and antioxidants, that moisturize the skin. They are most suitable for people with oily skin. 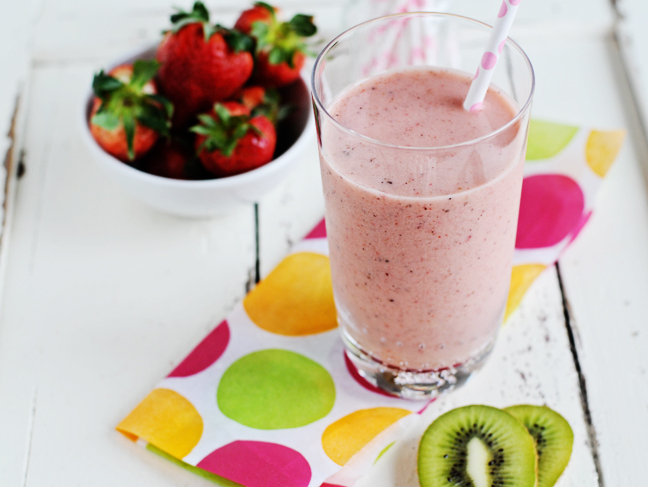 Directions ~ Blend strawberries, raspberries, milk, yogurt, honey, and vanilla extract in a blender until smooth. Blueberries are rich in fiber as well as vitamins A and C, while low in saturated fat, cholesterol and sodium. They are also a good source of antioxidants and their many vitamins and nutrients can be good for your skin . Whether you suffer from acne, broken capillaries or splotchy skin, the nutrients in blueberries will help. Cinnamon–in both grated and essential oil forms–is beneficial to the skin because it brings blood and nutrients to the skin surface while also helping to dry skin. 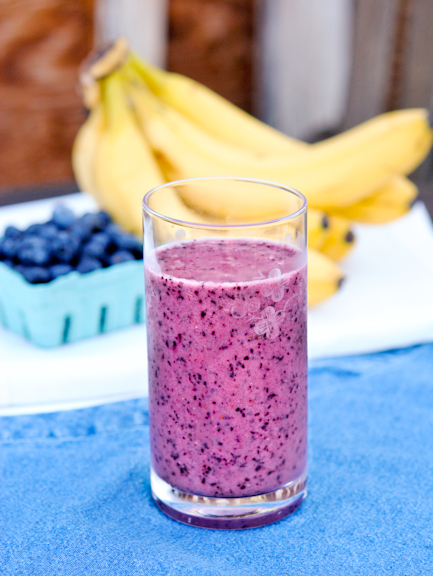 Directions ~ Blend the blueberries, yogurt, milk, vanilla, and cinnamon in a blender until frothy. Here are some more benefits of fruit for your skin ! Kiwi fruit contains a large amount of vitamin C and vitamin D as well as various kinds of nutrients such as amino acid and natural myo-inositol. These elements all are likely to make skin become smooth, soft and white. Lemon has many kinds of functions. It can clean the skin in deep level and regulate excessive grease. In addition, lemon also contains a large amount of elements which can help to whiten the skin and remove spots. The fresh and fragrant aroma of citrus fruits can make you stay calm and peaceful. Vitamin A and a small amount of selenium that contained in citrus fruits can help to moisturize your skin and prevent you skin from being oxidated. Pineapple can help to remove toxins produced by human body. Grape Polyphenols contained in grapes have a great anti-oxidation function. They can restrict free radicals and delay the process of aging. While grape cores can soften our skin and make skin keep being moisturized. Cheery ranks first in its iron content among all kinds of fruit. It also contains a large amount of mineral substances which can help to enrich the blood and make you look rosy. 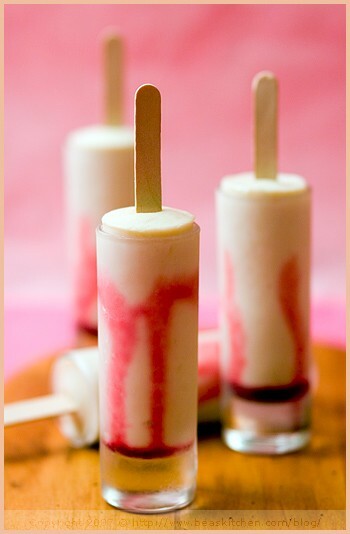 Strawberry contains many kinds of fruit acid which can make your skin white and elastic. In addition, they can also moisturize skin. It is most suitable for people with oily skin. Like papaya, pineapples are great skin softeners, which cleanses and rejuvenates dull and dry skin. Use pineapple slices on rough skin spots like knees, elbows, and heels. Use a slice of pineapple as you would a sponge or loofah to scrub your body in the bath or shower. Papaya- rich in papain enzyme and Vitamin A, is the best treatment for exfoliating your skin. For having a fresh and glowing skin apply mashed papaya and 3 teaspoons of aloe vera gel and massage all over your body monthly. Leave on your skin for no more than five minutes and rinse thoroughly. Use it with caution for the first time as it may sometimes irritate sensitive skin. Peaches are highly emollient and perfect for dry skin types. Mash a fresh peach and combine with a tablespoon of plain yogurt to make a smooth paste. 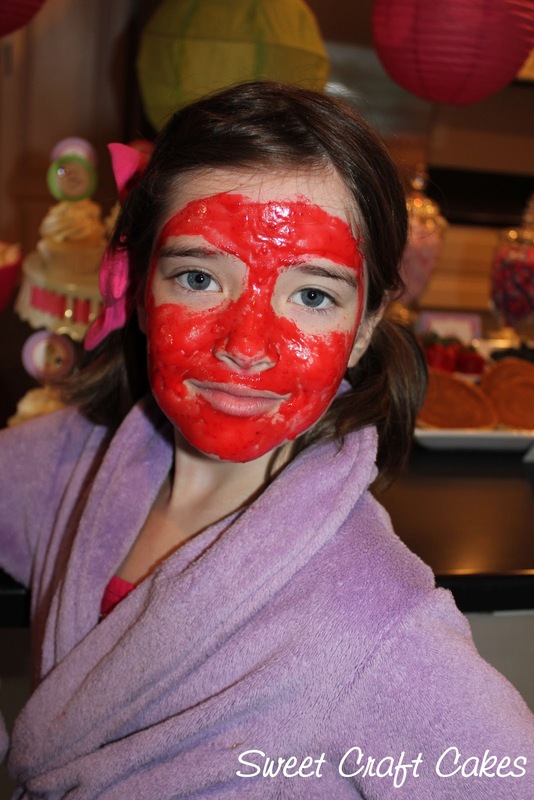 Apply on the skin and leave it on for 20 mins and then rinse off with warm water. Your skin will feel moisturized and supple to the touch. So, why not start munching on all these healthy fruits and leave some to be applied on your skin too. 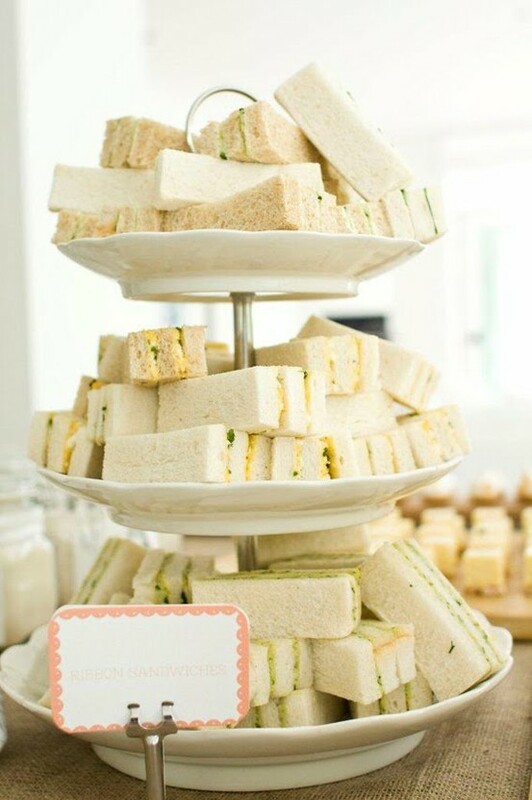 They are scrumptious and oh so irresistible. 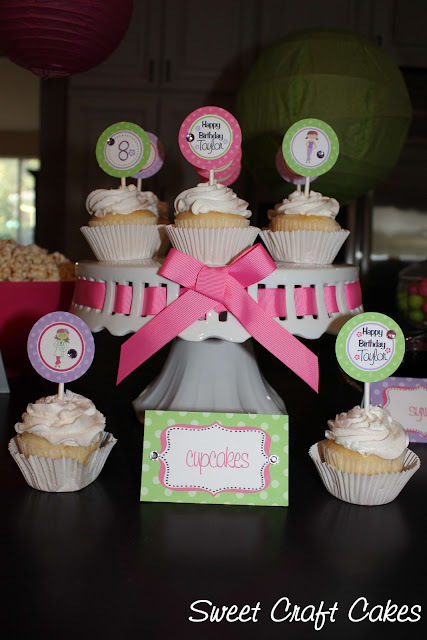 They can satisfy your sweet tooth and none of the calories! 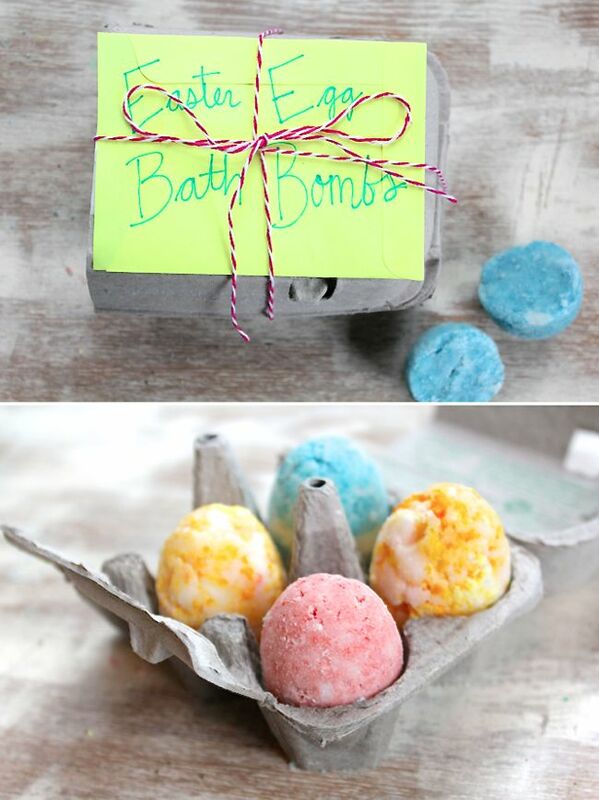 Easter Eggs Do It Yourself Bath Bombs ! 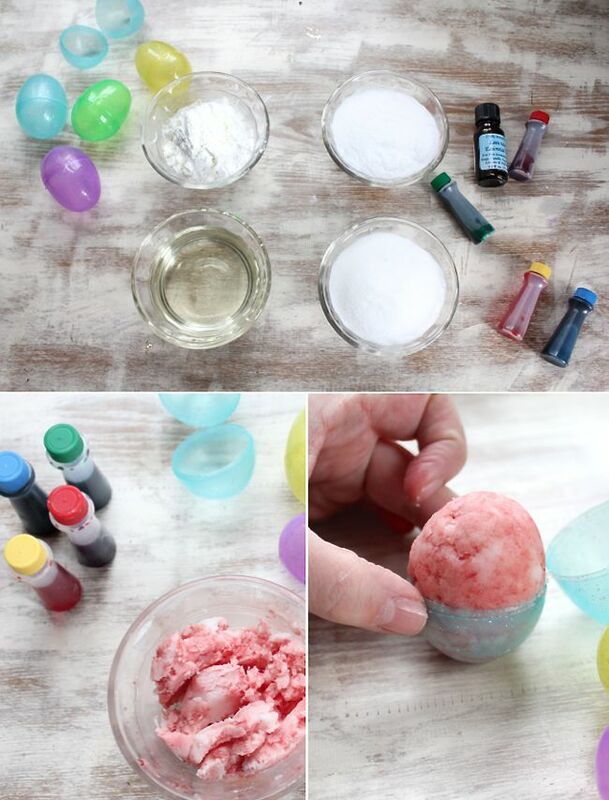 Here is her take on these fabulous “Easter Egg Bath Bombs” !……. About a dozen drops of essential oil – I used lavender. Peppermint would also be nice. 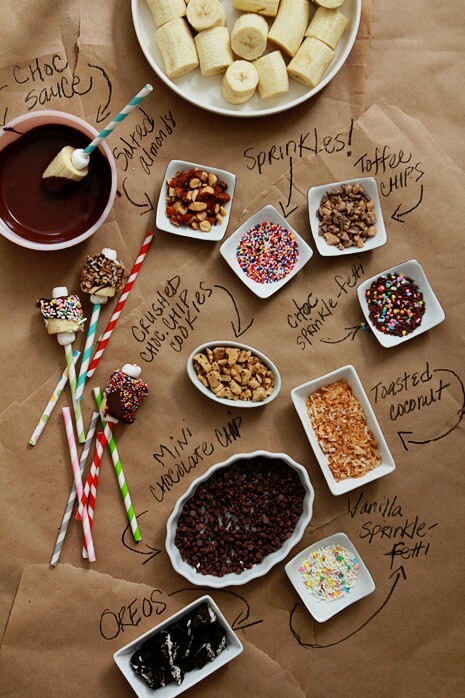 Mix all of the ingredients together (minus the food coloring) in a big bowl. Separate out a small bit of the mixture into another bowl and add a few drops of food coloring. It will fizz a bit but don’t worry. Mix in the color with your hands. Then pack the mixture into each side of an open plastic egg. Close the egg and shake it to help it form the egg shape. Take the top part of the lid off and let the eggs dry for overnight. Then gently pry the bath bombs from the bottom mold and dry another day. 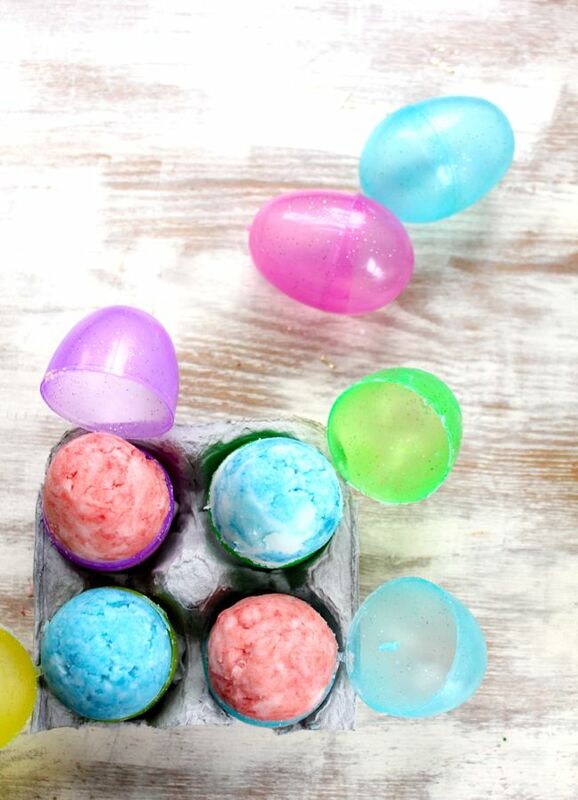 To use, just drop an egg in the bath and watch it fizz! The water will turn the color of the egg you use. What do you think ? …….. Fun Fun Fun !!!!!!! Remember how much fun it was to have your girlfriends over for a sleep over ? ……. 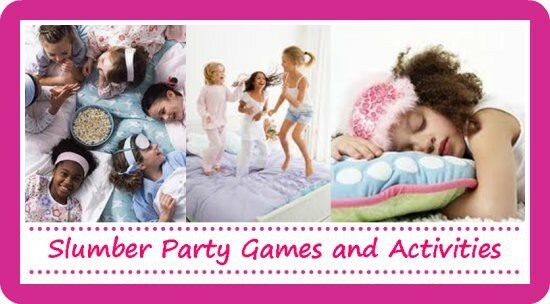 Pillow fights, jumping on the bed, putting make up on each other ….. Well i know your little girls want to have just as much fun as you did, and with a little bit of planning you will be the talk of the party circuit Mom’s. 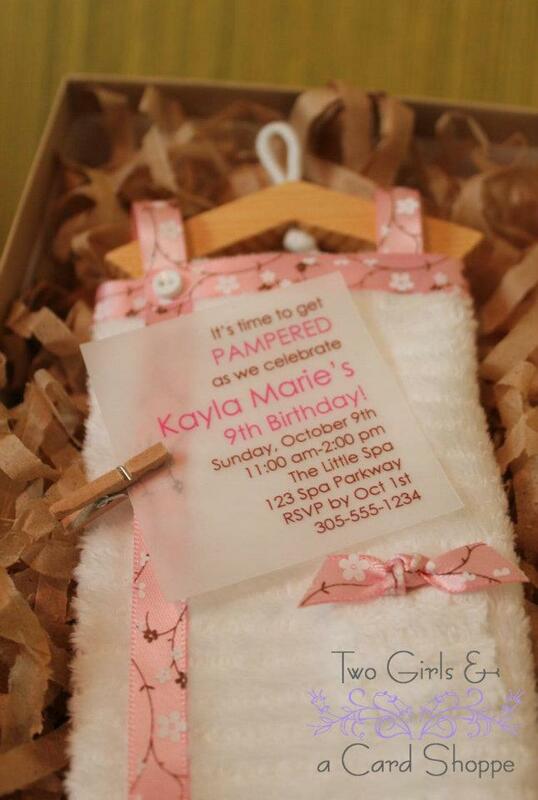 You can by just Create Your Own Spa Party At Home…. 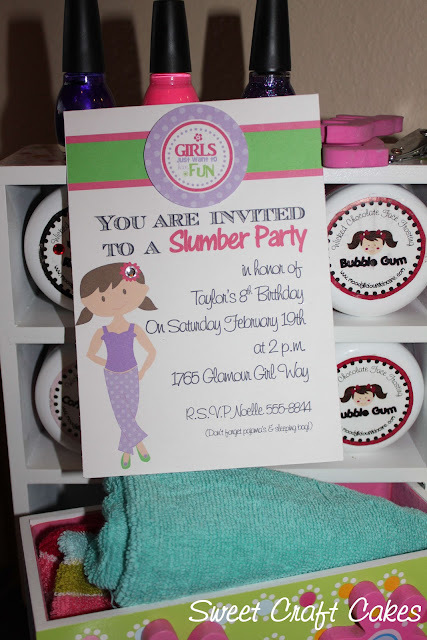 ( Stop by our Shop for 50% Off all of our Moodylicious Spa Products.. use code moody50 at checkout ) …… To plan the perfect spa party you will need creative spa Invitation.. here’s one from Two Girls & a Card Shop I just Love this invite, fits the theme perfectly and so creative. Next comes the delicious spa food. 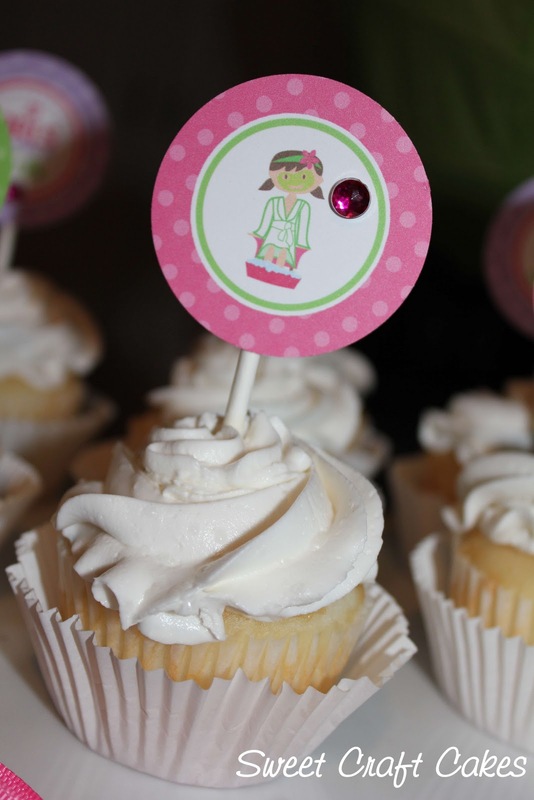 I put together an array of ideas from our Moodylicious Spa Party Pinterest Board. Have you heard of Hollywood Candy Girl’s ? 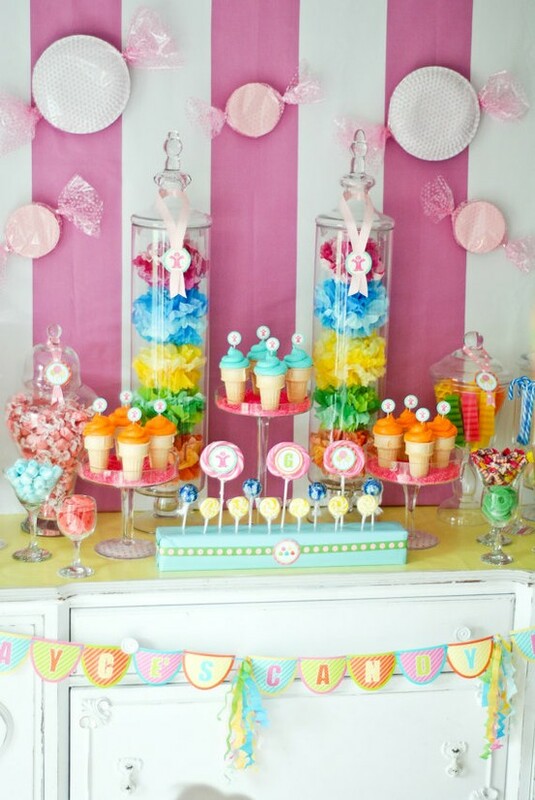 They had a show on TLC , talk about a Sweet Tooth ! 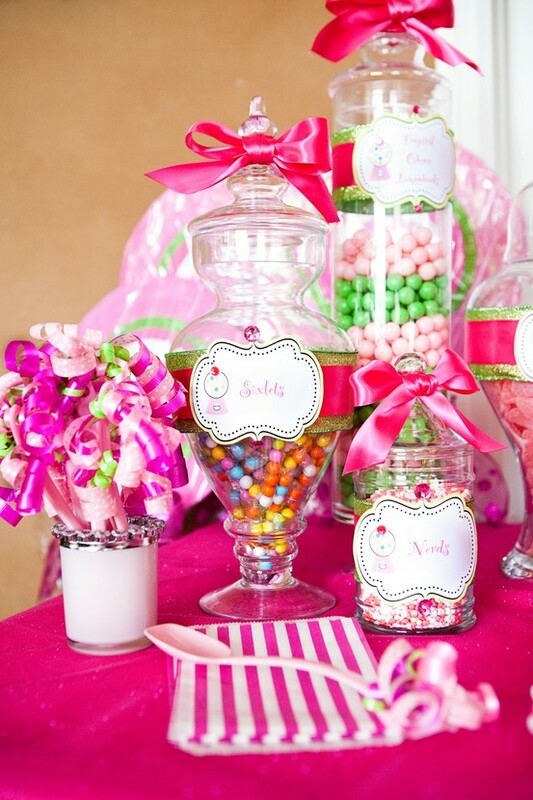 These girl’s can create delicious Candy Centerpieces. How much easier can it be to Create Your Own Spa Party At Home ? 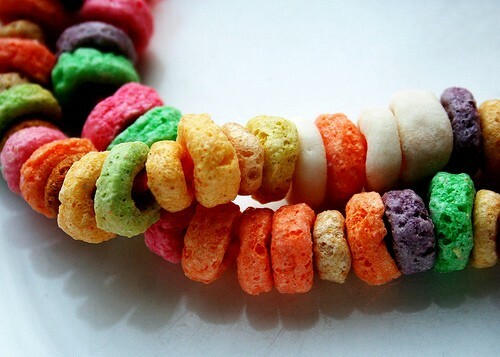 ..
Every girl will love these look alike “Rice Krispies Snacks” . 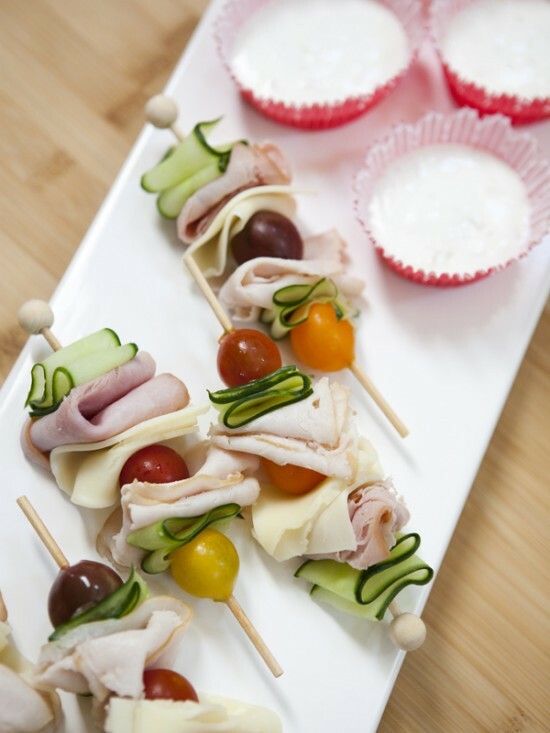 This classic delicious snack has been making memories for kid’s and parents alike for generations. 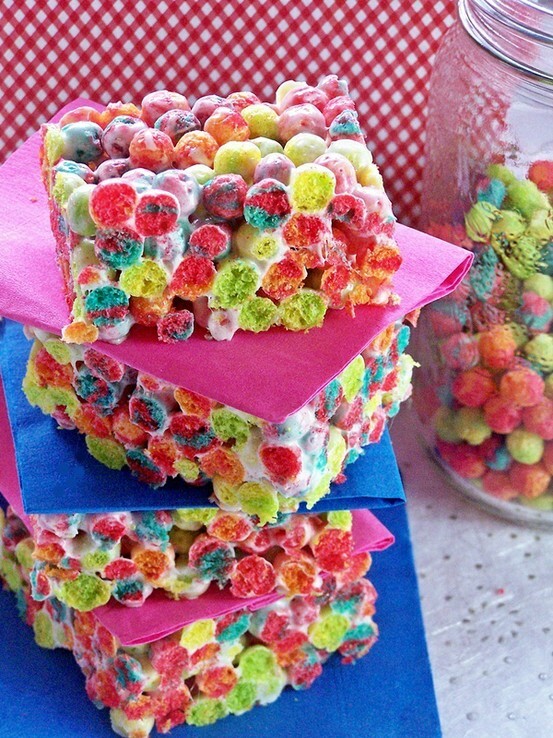 We found a few colorful versions of this yummy party snack, “Trix Cereal” are so colorful and perfect to go with our candy theme, here’s a simple recipe ! 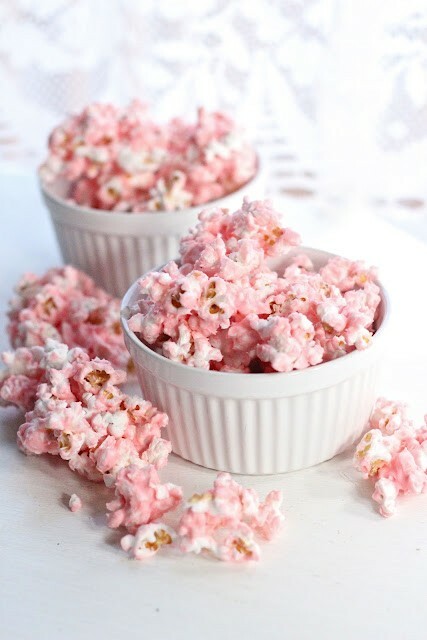 You can’t “Create Your Own Spa Party At Home” without “Popcorn”, we found this pretty pink version on Eat Good 4 Life blog, service a huge bowl of White Chocolate Popcorn ! 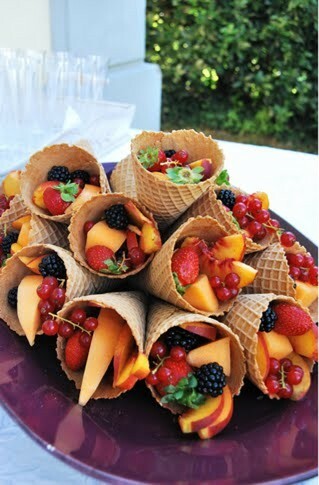 Fancy Fruit Servings are a must to Create Your Own Spa Party ! Spa Cookies from Firefly ……. 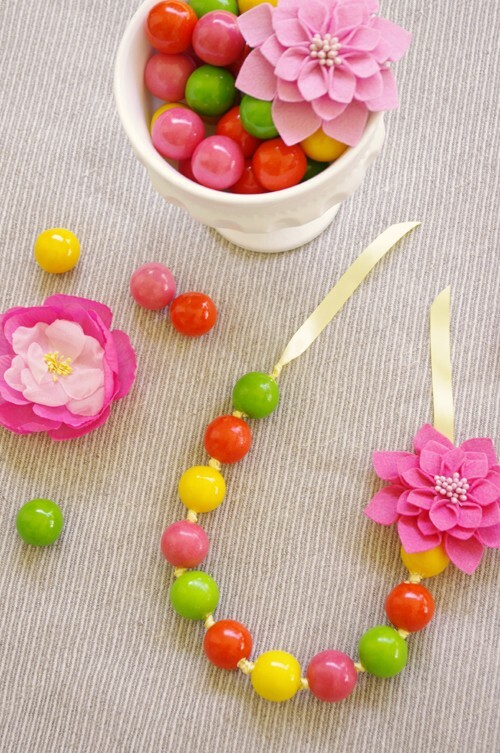 Fun Crafts & Games ……. I Love these T-shirts ..here’s how to make them …….. 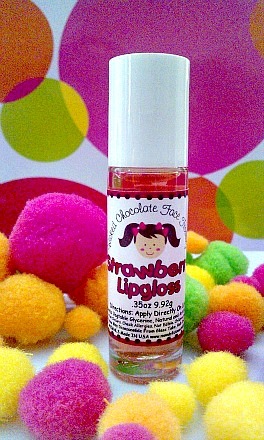 The girls are going to love making these Chocolate Lips Glosses ……..
Slumber Party Games ..we’ve got them here ………. 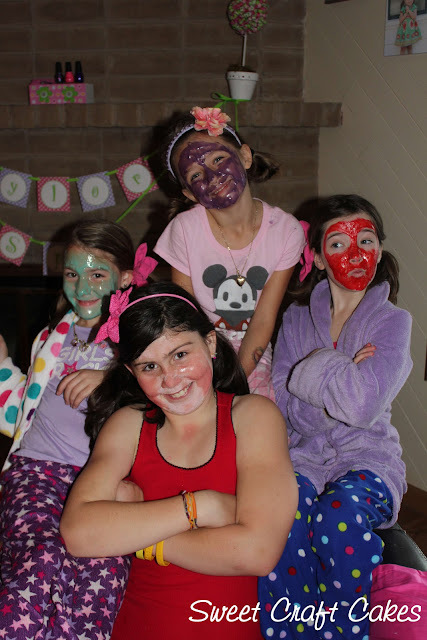 All tween and teen girls love to spend time together sharing secrets and getting pampered. There is no better way to celebrate, then to host a Girls Just Want To Have Fun Spa Sleepover Party. 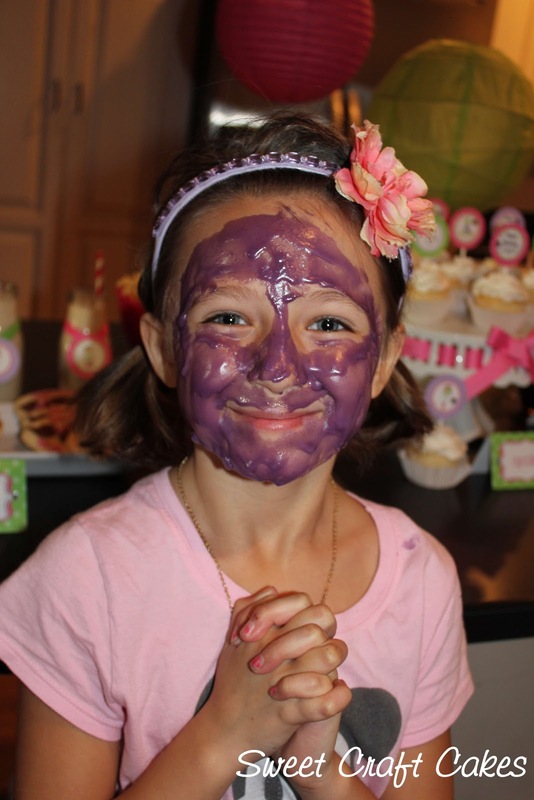 The Girls picked out their favorite Wicked Chocolate Face Frosting. Bubble Gum, Root Beer, and Cherry. They had so much fun applying their own masks. 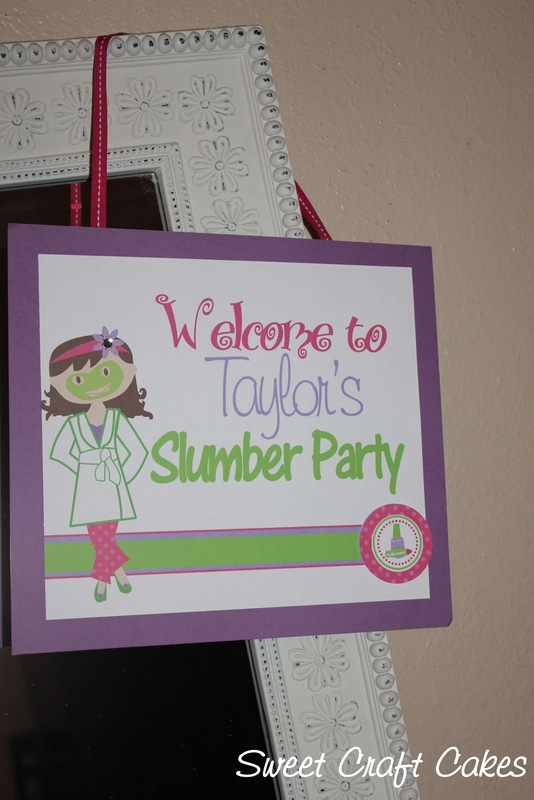 You can enjoy a “Moodylicious Spa Party ” just like Taylor did. 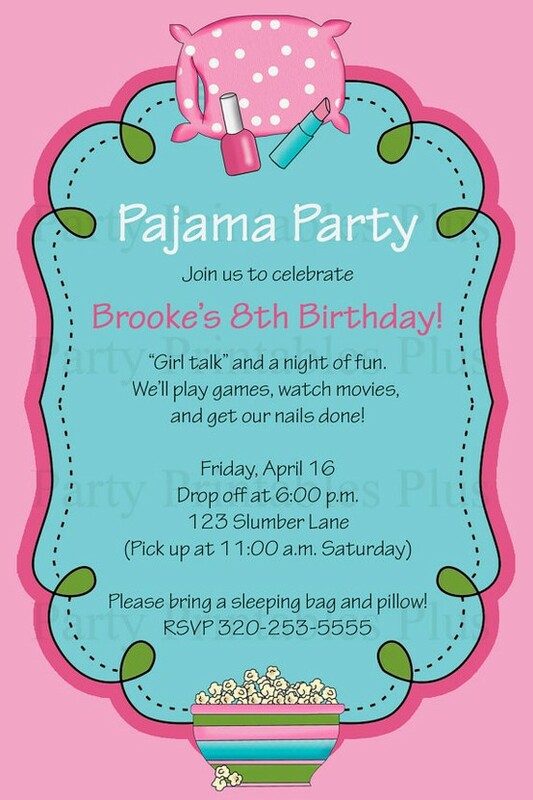 On your invite don’t forget to include details to bring pajamas, pillow and sleeping bag if needed. Dinner menu: Breakfast for dinner! Pancakes, strawberries, blueberries, and milk or juice. Don’t forget the Popcorn and cookies. 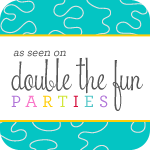 Party games: Have the girls play truth or dare. What girl doesn’t love that game? Put a new spin on spin the bottle. This is a colorful variation from the classic game. 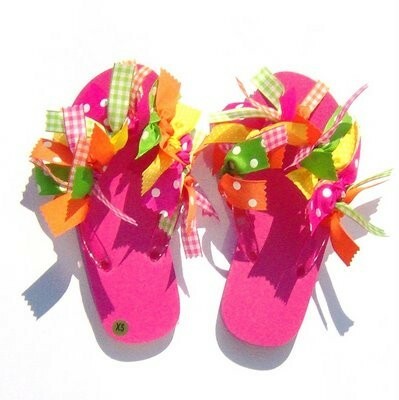 You will need an empty soda bottle and 10 bottles of nail polish, each in a different color. Set the nail polish in a circle with enough room for the bottle to spin. Have everyone take turns spinning the bottle. Whatever nail polish the bottle stops on is the color the guest must paint their fingernails. Continue playing until each guest has painted all 10 fingernails. See all the colorful and crazy combinations that everyone ends up with. You could also play no mirror make-up. This is a silly game that gets the girls laughing. 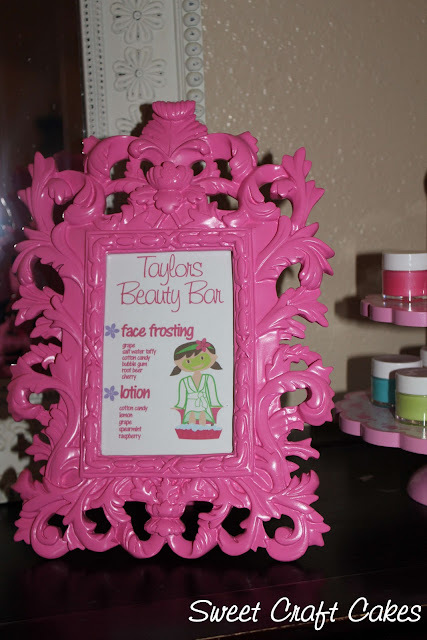 First set out lots of beauty items on a table and have everyone apply their make-up without using a mirror. Then the girl with the best and most hideous look is the winner. Make sure to capture lots of pictures. Wrap the night up with basic pedicures. Make sure to have a few video choices available when everyone starts to quiet down (but isn’t ready to go to bed yet!) 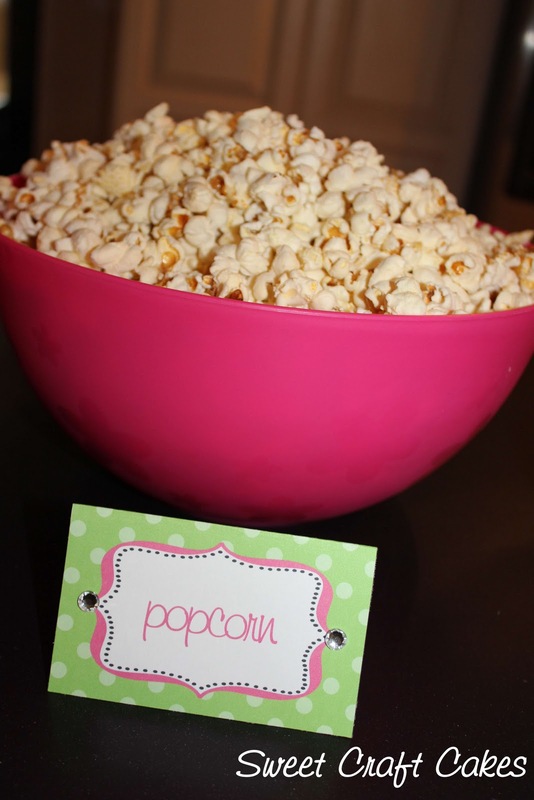 Don’t forget to make delicious popcorn to serve as they watch their movie. 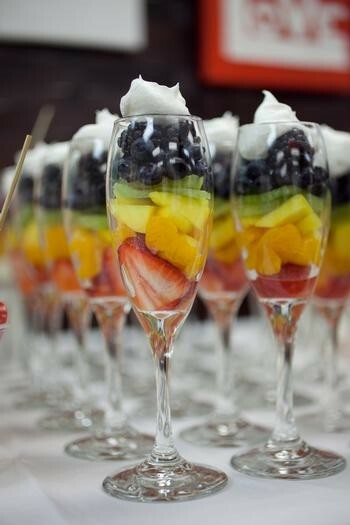 Were having a Rainbow Party !! Homemade Baby Food Recipe's ! Night Night Sleep Tight !